Those are really cool looking, but I'm not sure I'd want one in my house. I want one in my house too! 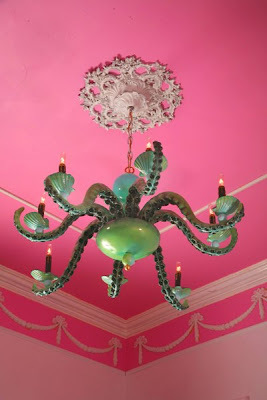 XD My family's planning on getting a new chandelier too! Whew...You scared me for a minute there, KM! ;D These are awesome, though. 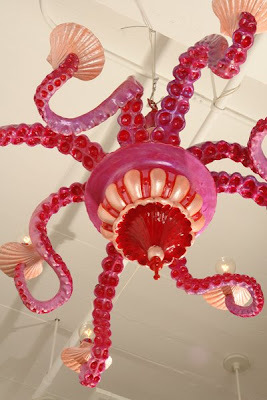 Kinda reminds me of something you'd see in a Little Mermaid restaraunt at Disney World, don't you think? Here's my youtube channel page: http://www.youtube.com/user/hermionereader. Those are so awesome! I'd love to have one in my room.